The aerodrome at South Carlton, located south of the Lincolnshire Showground between the A15 and B1398 was opened as a dedicated pilot training aerodrome in early 1916. The initial units were 39, 45 and 61 Training Squadrons, joined in December 1916 by the Australian 69 Squadron. 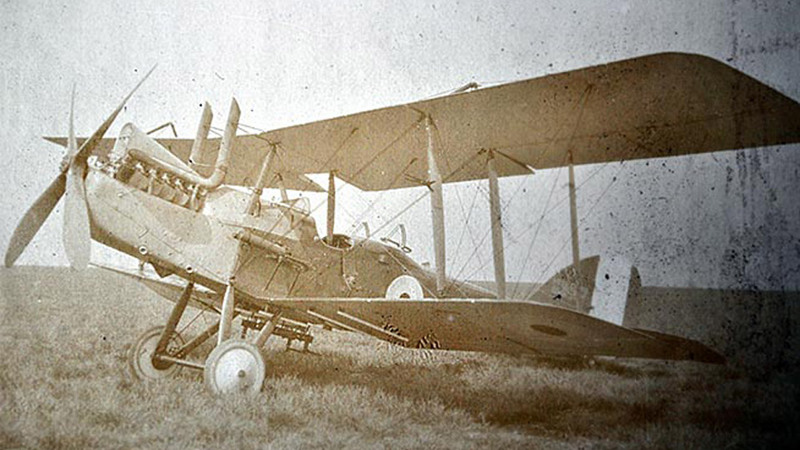 The Air Service of the US Army, 43 Aero Squadron were stationed at South Carlton from 16 Mar to 14 Oct 1918 arriving in France in November after hostilities had ceased.